Are you embarrassed by the look of your smile? Dental veneers might be the solution for you. Veneers are thin shells of a ceramic or composite resin material that are bonded to the front of the tooth. Veneers can transform your smile by changing the size, shape, and color of your teeth. Veneers can cover up tooth defects that may make teeth look unpleasant. Veneers disguise tooth discoloration, injuries, or root canal procedures. Gapped, chipped, or worn down front teeth can be fixed with dental veneers. Veneers will require up to 3 appointments for planning, preparation, and bonding. Deciding on either a ceramic or composite resin material will impact the length of treatment. Our team will recommend a material that is best for you. Composite resin veneers can often be done in one appointment. The veneers are carefully sculpted and bonded onto each individual tooth. Ceramic veneers may take a few days because a mold of your teeth is created to get the right fit and color made specifically for you. After the procedure, it may take a few weeks to adjust to your new veneers. 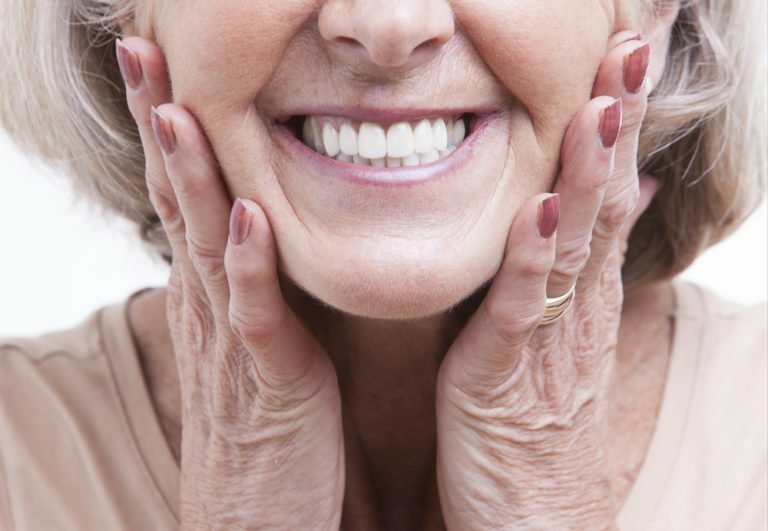 The size and shape of your teeth may have changed dramatically. Slight sensitivity can occur but will subside. Always brush and floss your teeth just like you would with your natural teeth. Make sure to schedule a follow up appointment so our team can check that your new smile is healthy. Veneers offer the appearance of natural-looking teeth. The size, color, and shape are personalized to blend in with your smile. They can enhance your smile and heighten your confidence. If you think that veneers would be the perfect fit for you, schedule a consultation with our team today.